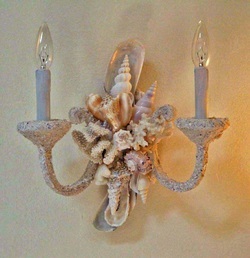 Lighted seashell sconces are available in endless styles and add a beautiful ocean ambiance to any space. 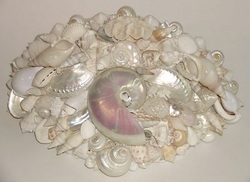 What are you dreaming of, thinking of, and hoping for? 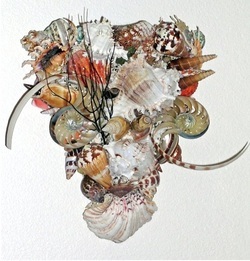 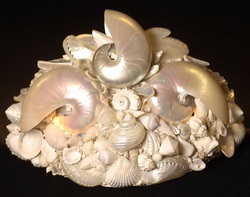 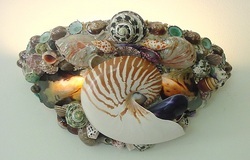 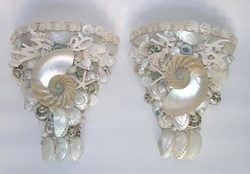 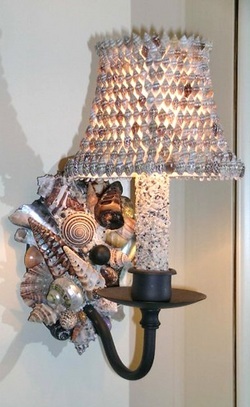 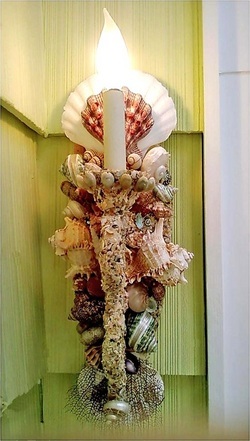 Allow me to complete the look of the room with a custom designed seashell sconce.